It’s been the most frustrating ‘will he or won’t he?’ debate of the last several years, but today, it appears that it’s almost at an end. 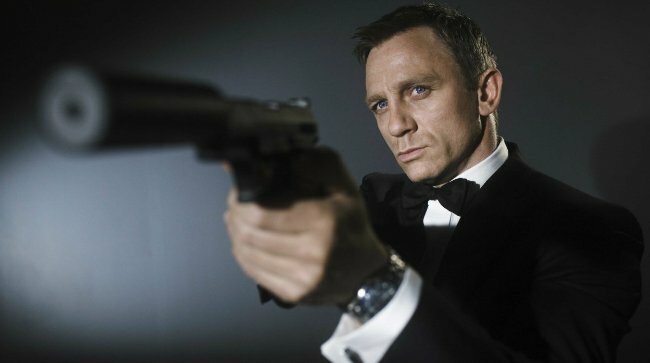 The Mirror is reporting that Daniel Craig looks ready to sign back on for Bond 25, after sitting on the fence for far too long now, changing his tune more times than we can possibly count. According to the outlet, the actor’s struck a deal with producer Barbara Broccoli and filming will get underway next year, with the plan being to release the flick in 2019. What’s more is that Broccoli is hoping to get Adele back on board as well to sing the theme song, after the phenomenal job she did on Skyfall. Unfortunately, we’ve yet to receive any official confirmation on this and given how adamant Craig has been in the past about not returning, we’ll hold off on celebrating for now. Then again, he’s also said on more than a few occasions that he’d happy to come back, so who knows? Like we mentioned above, the actor keeps changing his tune. Still, it’s hard not to be excited by this, as Craig is one of the best Bonds to date and fans love him in the role. The last film, Spectre, may have been a bit underwhelming, but he’s still got what it takes to bring the iconic spy to life and we’d love to see him do more. Not to mention that those plans of a cinematic universe for the character have us pretty excited, too. 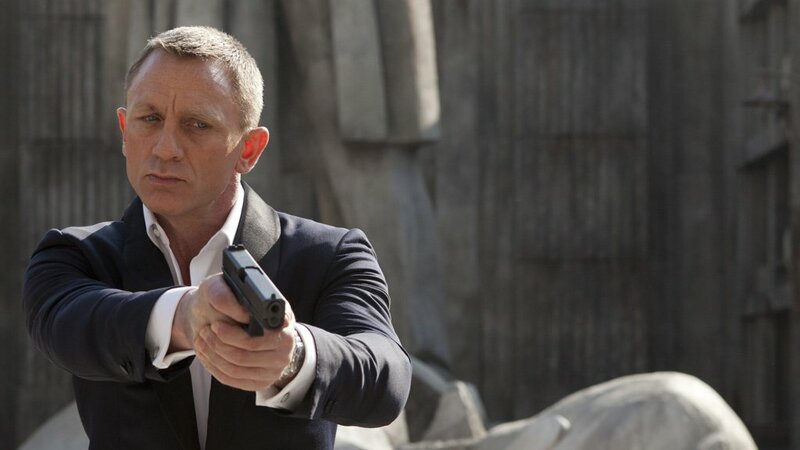 We’ll be sure to keep you posted once we get some confirmation on this but for now, it certainly sounds like you should expect to see Daniel Craig playing 007 again when Bond 25 shoots its way into theatres.